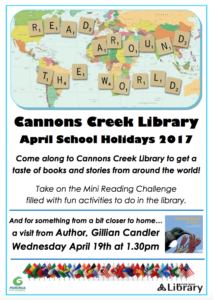 I’m looking forward to being the special guest at the Porirua Library’s school holiday event. 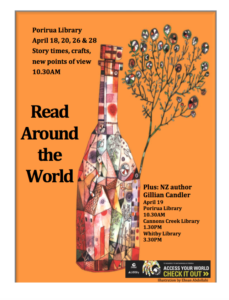 On April 19 I’ll be visiting 3 of the branches to read from my books and have some fun making crafts. 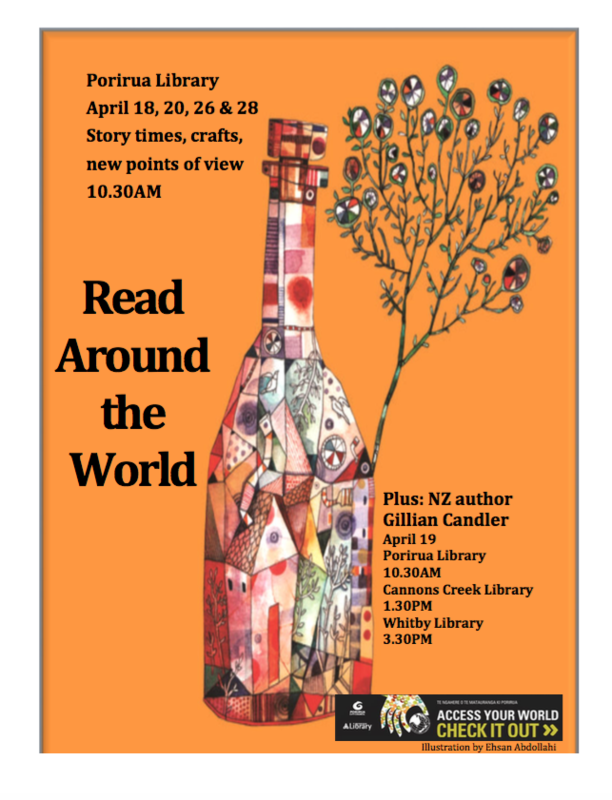 I’ll be sharing “Whose Beak is This?” and “Whose Feet are These?” and making sticky-footed geckos and kiwi book corners. 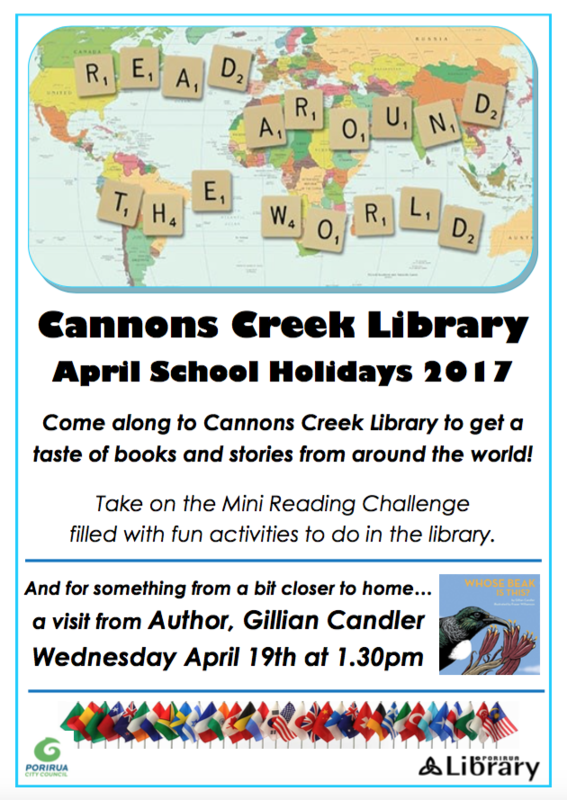 The first session is at Porirua Library 10.30am, then Cannons Creek Library at 1.30pm and Whitby Library at 3.30PM. 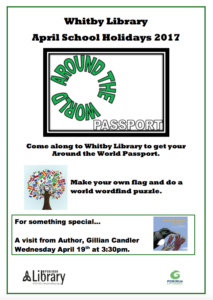 These free events are open to all children, looking forward to seeing readers’ children and grandchildren there.